The solutions and features of the four pilot PV plants that will be implemented in Lebanon, Jordan and Palestine within MED-SOLAR project are already defined. The tender in Lebanon is about to finish, but new tenders with respective specifications will be announced by the end of March. Once published, all the companies interested in leading the construction of these plants may submit tenders. 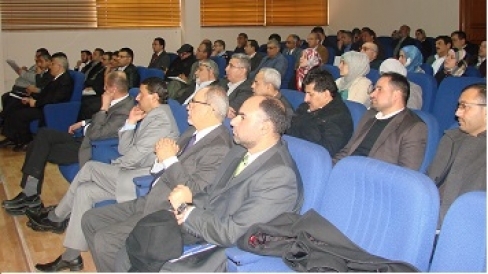 This is what MED-SOLAR partners announced in the workshop organized by the Spanish Solar Energy Cluster Solartys and its Jordanian partner NCRD (National Center of Research & Development), held on January 28 in Amman (Jordan). MED-SOLAR main objective is the promotion and the implementation of innovative technologies, as well as know-how transfer in the field of solar energy, particularly PV systems. The building of the pilot PV plants aims at filling the existing gaps of the electricity grids in certain regions of Lebanon, Jordan and Palestine, partners of the project along with Spain and France.